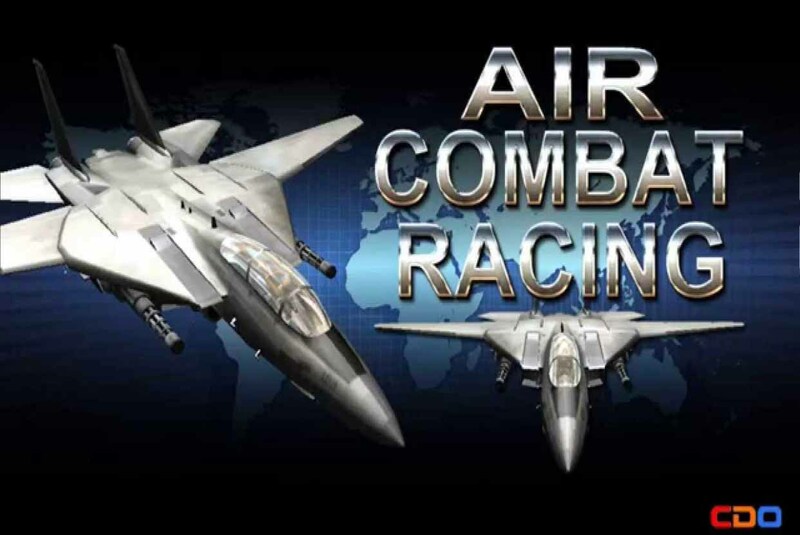 Air Combat Racing - is aircraft packed game with all-inclusive of race and shooting action that rise to the challenge at your own. Modern Air Fighters are provided for your selection, which can be operated flying at the forest roads. As well, the fighters are equipped with machine guns, missiles and etc. to help you take high scores rankings after shooting down your enemy jets or knocking down preset obstacles. The brilliant and vivid graphics are extremely attractive for players while the game is relatively easy control. A few words cannot explain all attractive features, you are invited to install this app and enjoy an amazing game. Please rate us ! Thx. - Many types of leader board! - Multiple languages support: English, Chinese (Simplified and traditional), Russian, Spanish, Indonesian, Korean and Japanese. - Missiles, machine guns and more! CDO is an abbreviation of CreDeOne. ACR is CDO's Year 2015 new game. Thanks for all support. Air Combat Racing: install APK and play the game.